Our Congressman, Scott Peters — who our club has proudly endorsed for re-election to Congress, by the way — has long been a champion for women’s health. At the start of the current 114th Congress in fact, Rep. Scott Peters proudly stood against the Tea Party’s attempt to undermine women’s health choices. Scott Peters has done so time, and time again. We applaud him for it. One of the many reasons we love having Scott as our representative in Congress. However, on a state-by-state basis over the last 5 years, Tea Party extremists have contributed to new laws being passed that have directly contributed to the closing of at least 70 women’s choice clinics throughout the country. On average, 14 per year. Closed. Done. Jobs lost, and healthcare opportunities for women abandoned. Last Week Tonight host John Oliver seems to be on a roll lately. Voting laws were given the spotlight last week, which we posted about here. On his program last night, John threw the spotlight on the status of women’s health laws throughout the country. Pretty scary stuff. The more Tea Party and anti-choice types get elected throughout the country, the more our progress on this issue recedes at the detriment to women. Please, share this video. Perhaps, make a donation to Planned Parenthood. Then, let’s do something about it! Categories: Progressive News | Tags: 2016, Congressman Scott Peters, Democrats, February, healthcare, John Oliver, Last Week Tonight, Planned Parenthood, politics, pro-choice, progressive, public policy, San Diego, Scott Peters, women's health | Permalink. For our February 9 meeting, we are excited to welcome Patrick Malloy, candidate for Congress against Tea Party extremist Duncan Hunter, Jr.
At our March 8 meeting, we will welcome Lee Burdick, Esq. as our guest speaker. Lee has penned a book titled Bob Filner’s Monster, detailing her time as an assistant to our disgraced, former mayor. She will be signing copies of her book, which we hope to have a few copies of that night. Club meetings start at 7pm, and the address for Boomerang’s Gourmet Burgers is 4577 Clairemont Dr., San Diego, 92117. Categories: Club News | Tags: 2016, Bay Ho, Bay Park, Bob Filner, Clairemont, Clairemont Democratic Club, Democrats, February, Lee Burdick, March, Patrick Malloy, San Diego | Permalink. As a friendly reminder, our monthly Clairemont Democratic Club meeting is tonight — 7:00pm at Boomerangs (4577 Clairemont Drive, San Diego, CA 92117). Our guest speaker will be former Interim Mayor and City Council President Todd Gloria. Also, with so many of our friends and neighbors using the Nextdoor.com website, we started our own Supporter Page. Become one of our Nextdoor club supporters! For food, drinks, and conversation please arrive early (6:00pm). 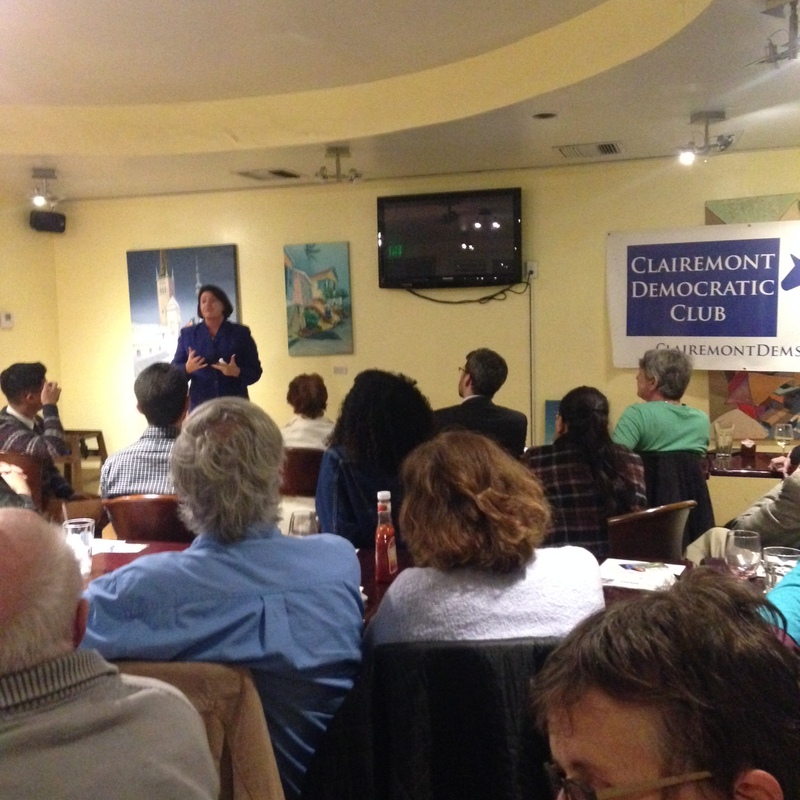 Categories: Club News | Tags: 2015, Clairemont Democratic Club, February, Todd Gloria | Permalink. For our February 10 meeting, we are honored to welcome our friend and former Interim Mayor and President of City Council, Todd Gloria. Our club meeting starts at 7:00pm at Boomerangs (4577 Clairemont Drive, San Diego, CA 92117). Remember to order food and/or drink if at all possible as the owners of Boomerang’s will have to start charging the club for the use of the space if we don’t spend at least $150 while there. They are good Democrats and a Clairemont business and deserve our support. Also, David Axelrod has written a memoir, Believer: My Forty Years in Politics, which hits book stores on February 10 (the date of our next meeting!). If you wish to pre-order, please do so. Reminder: If you haven’t already renewed your club membership, then don’t forget to bring your $20 dues – cash or checks. 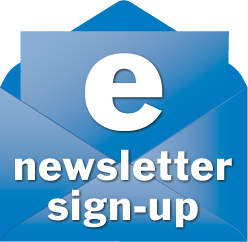 Categories: Club News | Tags: 2015, Bay Ho, Bay Park, Clairemont, Clairemont Democratic Club, David Axelrod, February, San Diego, Todd Gloria | Permalink.